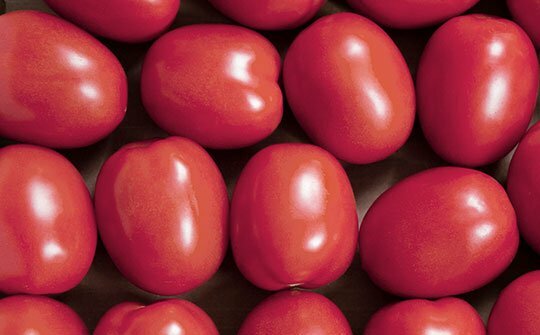 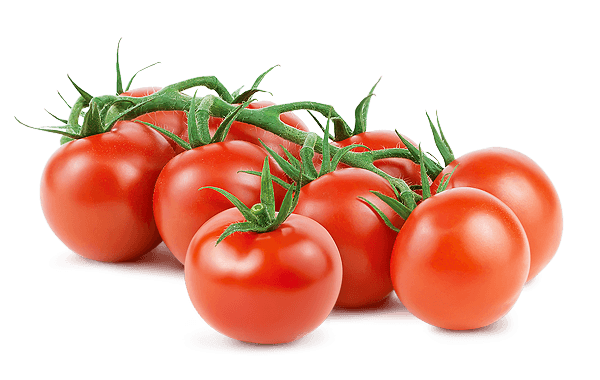 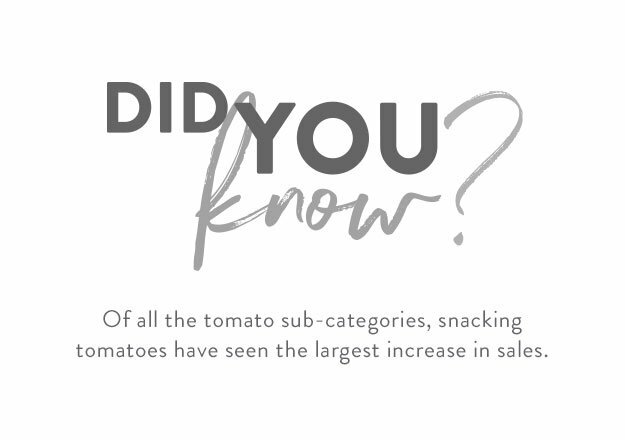 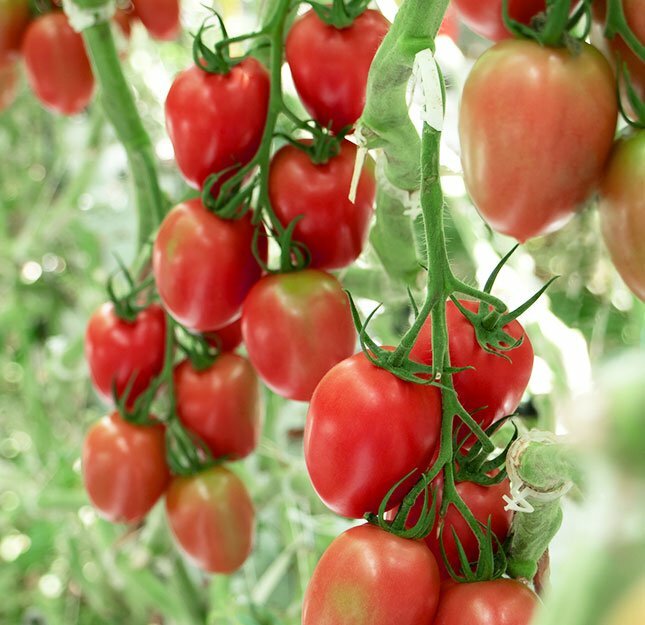 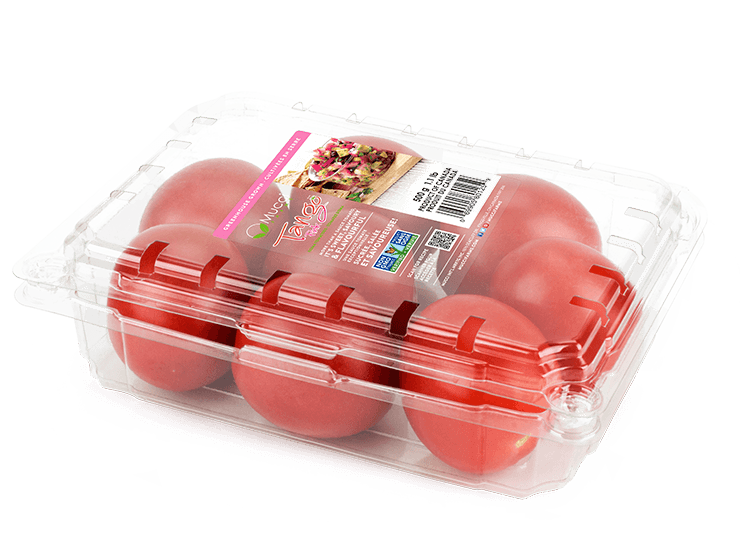 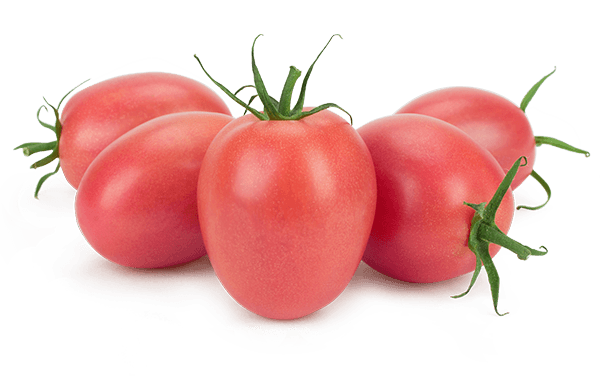 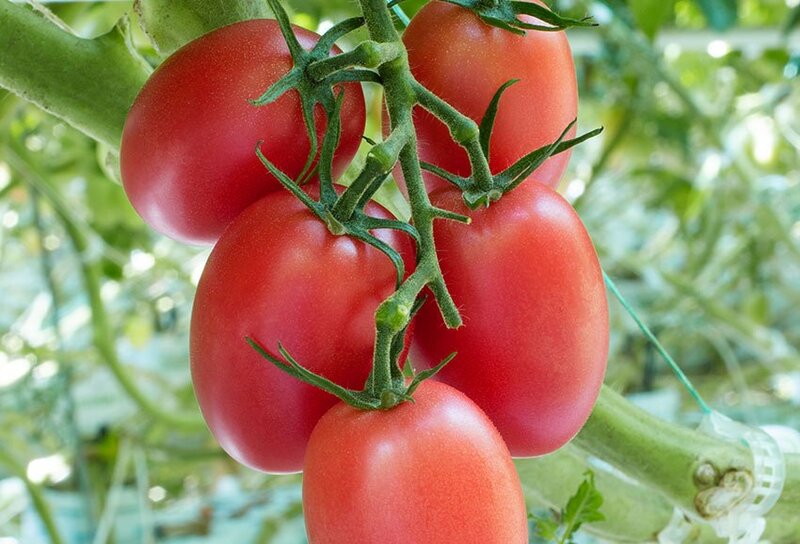 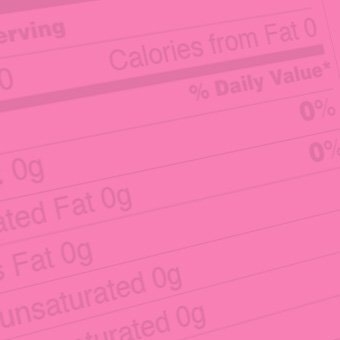 Our Tango Pink™ Tomatoes have a pleasant savoury taste, offering a perfect balance for your palate. 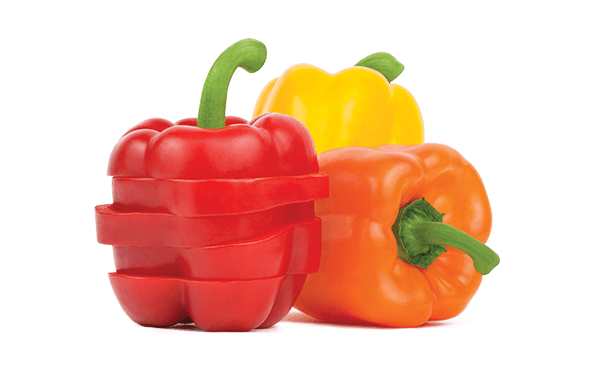 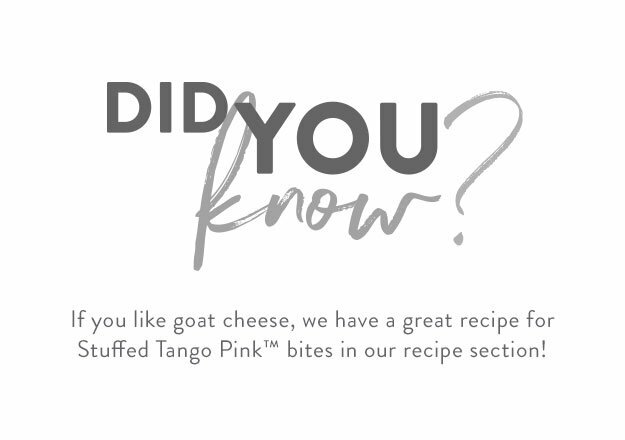 Decorate your next dish with our fun, pink gourmet garnish. 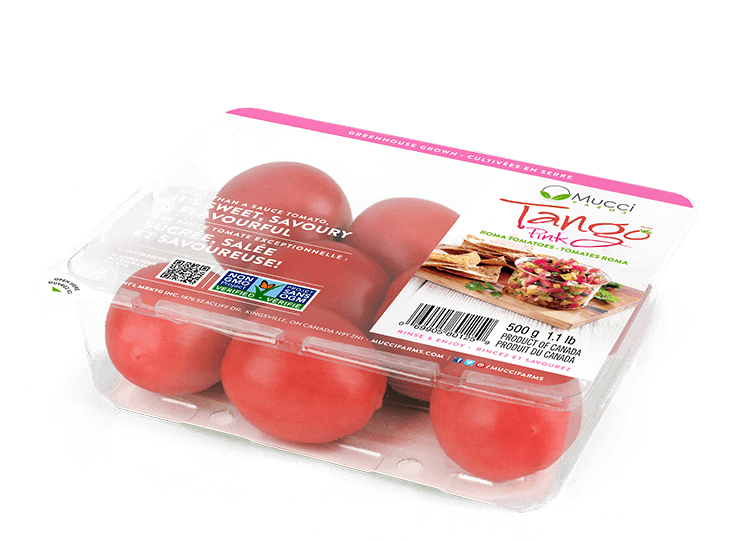 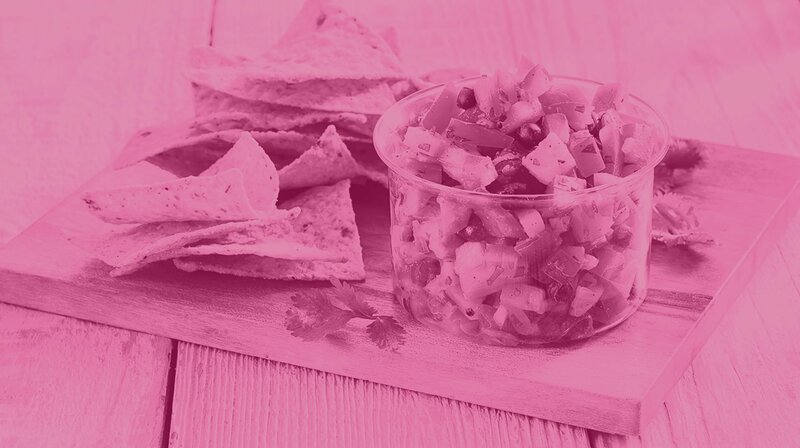 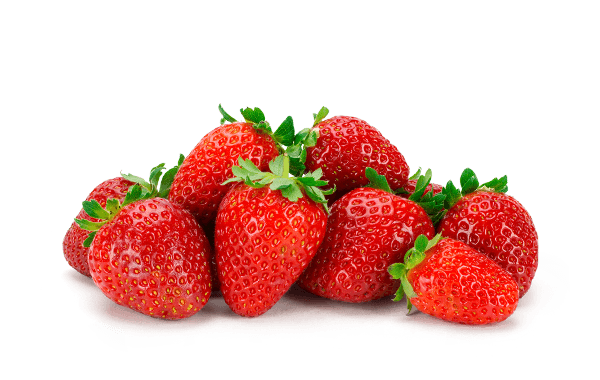 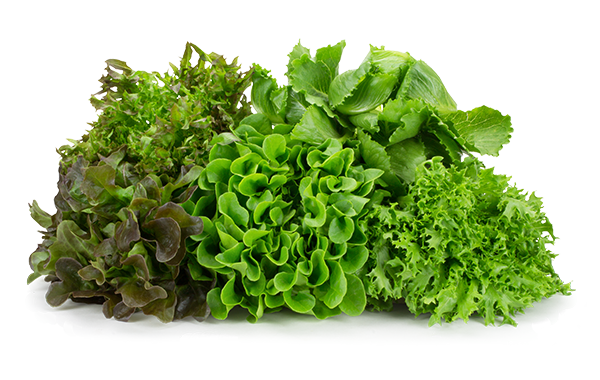 Tango Pink™ are an ediable accent that increases flavour and adds visual appeal. 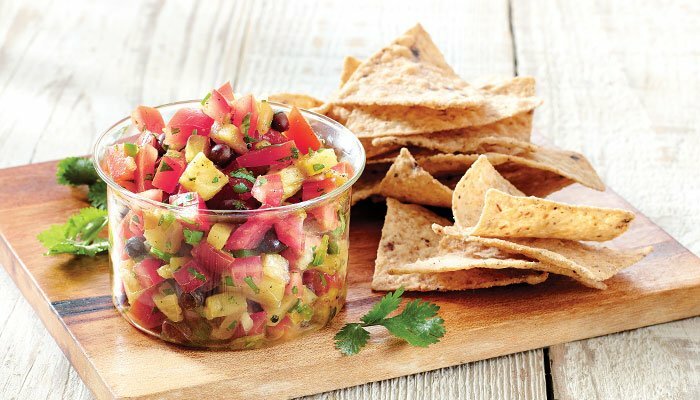 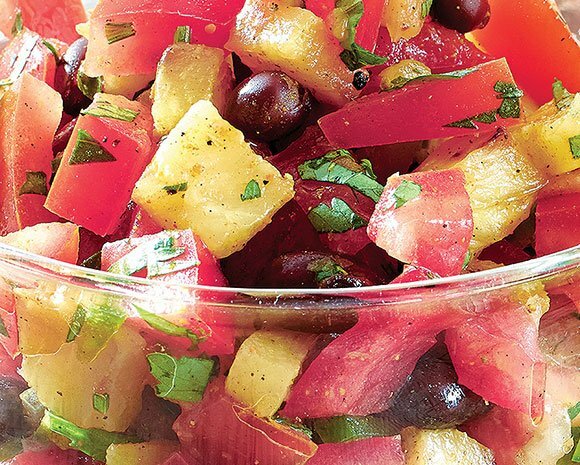 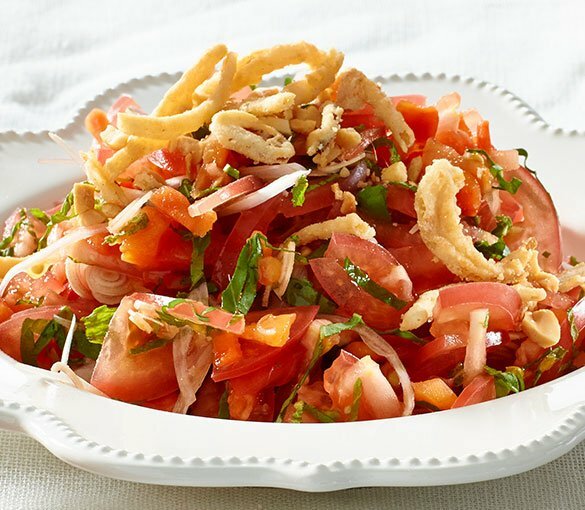 This refreshing and sweet salsa is perfectly balanced with citrus, spice and grilled flavours.